If you’re like the majority of North Americans (65%), you drink coffee. And if you buy it from a coffee shop, you probably don’t hand the barista a travel mug before ordering—even though you’ve likely been given a few nice ones over the years as gifts or giveaways. Am I right? Problem is, most of the to-go cups used to carry those tasty lattes, including those from Starbucks, are not recyclable. In fact, 58 billion paper cups are thrown away every year, and 20 million trees are cut down in the process of manufacturing said cups, which also uses some 12 billion gallons of water. So what can be done? Two MIT alumni are part of a team that hopes you can figure that out—or at least provide some feedback for others with ideas. 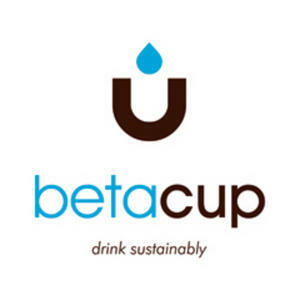 Marcel Botha SM ’06 and Shaun Abrahamson SM ’98 helped form the open innovation challenge known as the betacup, which offers $20,000 in prize money for a reusable or recyclable coffee cup people will actually use en masse. Ideas submitted to the contest are viewable by the public for comment and ratings. So even if you don’t have an idea (yet), you can offer constructive comments and engage in discussions with community members and contest jurors. The contest is sponsored in part by Starbucks, which aims to serve all its beverages in sustainable cups by 2015. Learn more in the video below. Announcing: The First Ever MITAA PEEPS Contest!!! That’s right. The Alumni Association is getting springy with a highly official Peeps contest. Yes, there will be prizes. All you have to do is find some Peeps and an old shoebox. Construct a diorama with the Peeps. Make sure it has something to do with MIT. We don’t care if it’s an MIT banner in the background or brass rats on the Peeps’ fluffy heads. Just make sure we see a little MIT somewhere in the diorama. 1. Take two photos of your diorama. 2. Post them in the MIT Peeps 2010 Flickr pool or email the photos to lgold@mit.edu. 3. Deadline is May 5th! Q: You said it was highly official. What’s so official about this? A: We have official swag. 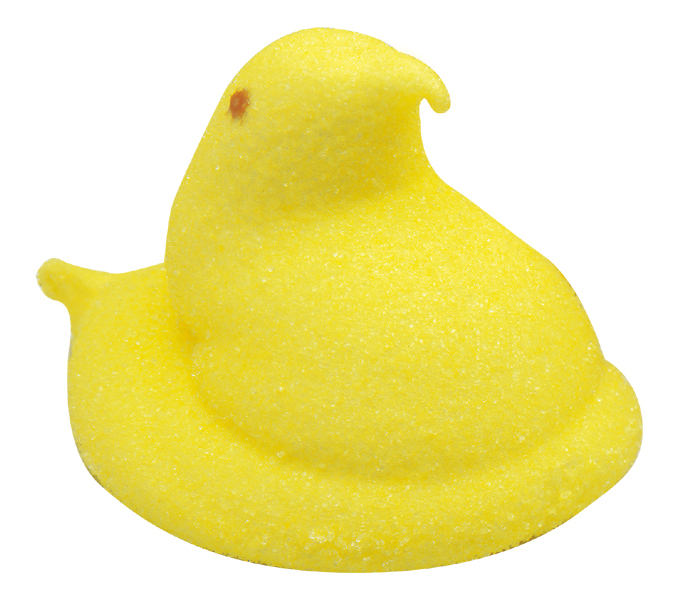 The First Place Prize will be a sparkling, hand-blown glass PEEPS® Chick with Swarovski crystal eyes. These are handmade at the Banana Factory in Bethlehem, PA. The glass PEEPS® Chick will be packed in a Just Born Gift Box with PEEPS® and other Just Born candy brands. The Second Place Prize Package will be a PEEPS® Tote Bag and baseball cap also packed in the Just Born Gift Box with PEEPS® and other Just Born candy brands. Q: Can I cover my Peeps in LEDs and turn the shoebox into a quadruped robot? A: Sure, as long as we see the letters M I T somewhere in there. Q: How do I add to your Flickr pool? A: Join Flickr. Then join the MIT Peeps 2010 group. Once you’re a member of the group, you’ll see a link that says “Add something.” For more questions about adding photos to groups, please visit Flickr’s FAQ page. 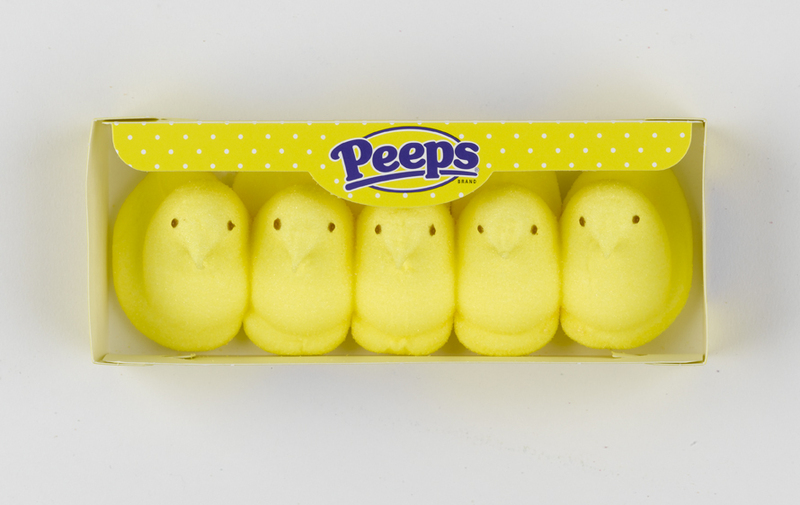 Important note: Please be aware that Peeps manufacturer Just Born has permission to post winning dioramas images on its PEEPS® site. Happy April Fools’ Day! A few weeks ago we announced a Hacks at Home video contest and we’re please to present the winner. Longtime appreciator and first-time hacker Jim Mottonen PhD ’89, a senior research associate in the Department of Physics & Optical Science at UNC-Charlotte. Mottonen turned the whole endeavor into a spirited family adventure, complete with code names for all of the mission’s participants. Mottonen (“Gristle”), his kids, Nathanael (“Secret Sauce”) and Frieda (“Fierce Monkey”), and friend Ryan Oliver (“Agent Oregano”) showed the UNC–Charlotte campus what this MIT tradition is all about. Parents take note! You can add hacking to that list of fun together-time activities. There are only so many make-your-own-pottery studios and IMAX movies and putt-putt courses you can hit. Am I right? MIT Alumni Travel Program travelers to Sedona and the Grand Canyon found a dome to call their own. The MIT community extends far and wide beyond the Cambridge campus. You’ve probably felt it. The lure of a geektacular encounter or shared inspiration over a problem others in the real world deem insurmountable. Or maybe a technical marvel that began in an MIT lab or research center and now finds an enthusiastic audience with non-MITers. Those instances that feel so MIT despite your distance from campus. Photograph people, places, or things reminiscent of MIT culture or impacted by MIT and enter it in the MIT Around the World photo contest. The first-place winner can choose one of the following prizes: a $500 discount on any future trip sponsored by the MIT Alumni Travel Program, a Flip Video Mino HD, or a $200 Mpix gift card. The winning photo will also be featured on the Alumni Association homepage and displayed in the MIT Alumni Travel Program’s 2011 Explorer catalogue. The second place winner will receive a $100 Mpix gift card and have their photo displayed in the 2011 Explorer brochure. This contest is open to all MIT alumni and past MIT Alumni Travel Program travelers and ends May 16, 2010. Antipods practice in the pit. Like to build things with kids? Architect Ken Filar ’81 does and he is one of many alumni who coach FIRST robotics teams worldwide. And his team is cooking! 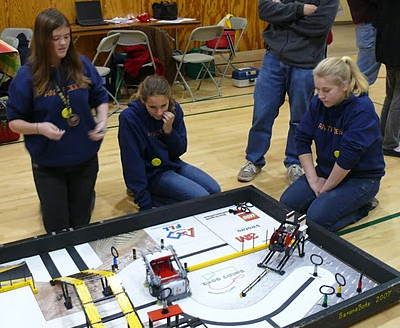 The Antipodes, his all-girl FIRST Lego League team from Pacifica CA, will represent Northern California in the European Lego Championships in Istanbul, Turkey, April 22-24. Alumni can get involved as mentors and coaches through the MIT Alumni Association’s new collaboration with FIRST. If you are already involved and your team is heading to the world robotics championships in Atlanta, April 14-17, come to the MIT day-long event there for alumni, parents, students, coaches, and mentors with speakers including Flowers. Email the Association’s K12 team to find out more. And how about those Antipods? Filar says there is lots of work to be done. “We now have three tasks ahead of us: 1) to improve our robots reliability, primarily through programming, 2) to improve our maglev train model, and 3) to fundraise for the trip.” To check out the team, go the Antipods Web site, see their work, watch their videos, and feel free to donate to tournament and travel costs. With 36 percent of the votes, Greg Grinberg’s charming line about derivatives commanded first place in the Alumni Association’s first ever Geeky Pickup Line Contest. Congratulations to Mr. Grinberg! Prizes (yes! prizes!) will be mailed shortly to Mr. Grinberg and Ms. Sanders ’04. Thanks to everyone who particpated. Read the original 29 submissions.